#TBT to the 1991 Sea-Doo XP. The XP was the first high performance runabout (or sit-down) watercraft offered by any manufacturer. The XP cruised at speeds of 44 to 46 mph in magazine tests—the fastest of that time. 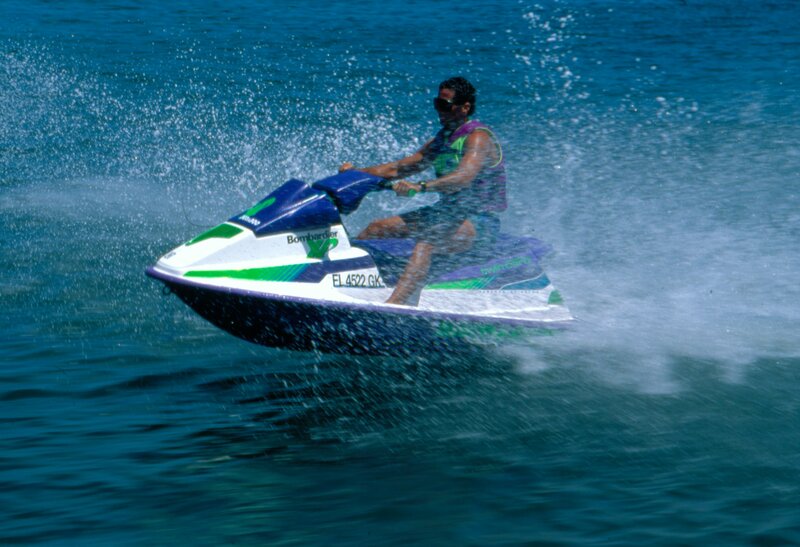 The handling was characterized by the “lean out” riding style of all early Sea-Doo watercraft. We would love to hear about your experiences with your Sea-Doo XP. Please share a memory or picture with us!